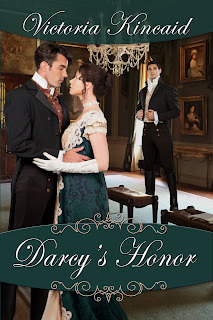 Today I have the pleasure of welcoming Victoria Kincaid back to the blog to celebrate the recent release of her latest book, 'Darcy's Honor'. She has brought with her a guest post about the concept of honour in relation to Mr Darcy, an excerpt of the book, and she is offering an international giveaway, paperback or ebook, for one lucky commenter here. Read on for more details! Today I have the pleasure of hosting the last stop on the blog tour for Linda Beutler's latest book, 'My Mr Darcy and Your Mr Bingley'. 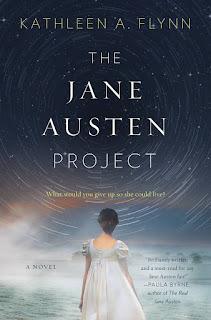 I had the pleasure of hosting the cover reveal, which I shared with the lovely Rita of the 'From Pemberley to Milton' blog. 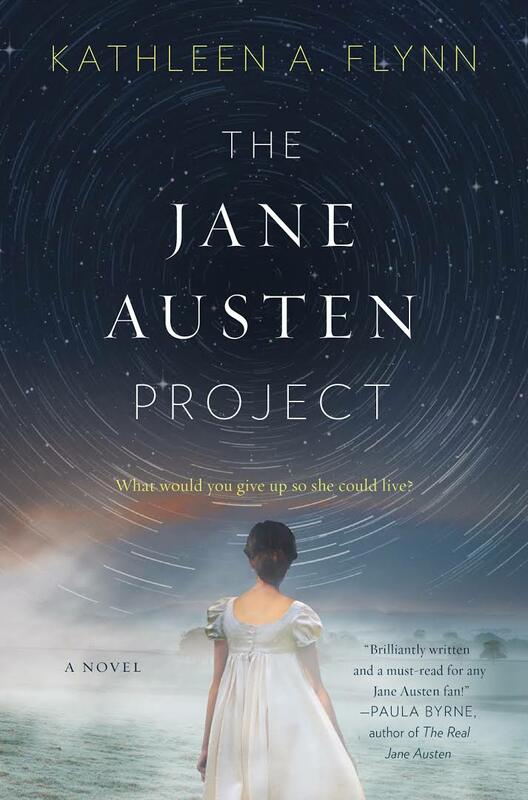 The reason that there was a joint cover reveal is that both the front and back covers have a story to tell. To finish the tour off nicely, this last stop has a lovely vignette that refers to the item on the back cover of the book, the infamous wine container. This is a real item that was lotteried off. You can read more about it on one of Linda's previous posts. 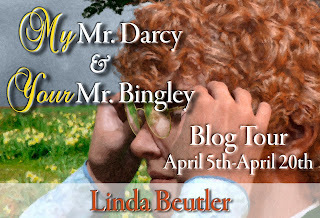 Now, firstly I'll share the book blurb and then I'll hand over to Linda for her vignette. There is also a giveaway associated with this post - see below for details! Edited to choose another winner as one of the winners didn't get back in touch :( Congratulations to both winners. Thank you so much to Sophie for her guest post and giveaway! Hello to you all! It's starting to feel like springtime here. I love the spring. I have some spring cleaning to do though, which I am not so fond of! Reading-wise, I haven't been feeling it lately, I never seem to have time or mental energy for it. I have been listening to quite a bit in the way of audio books though. I plug my phone into the car and it makes for a very enjoyable commute! I have also been listening to the books while doing housework and on lunchtime walks. The only problem I have is that I don't think I'll be able to listen to anything new, as I am doing something while I'm listening. On a reread your attention doesn't have to be 100%. But even so, I have some JAFF to read so I am thinking that I'll have to avoid JAFF audio books so I don't overlap the stories. It makes it tricky to decide what to listen to. 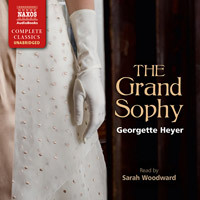 Last month I listened to 'Cotillion', by Georgette Heyer, and 'Persuasion' by Jane Austen and I'm currently listening to The Grand Sophy' by Heyer. I've read all of these many times so they have been very enjoyable to listen to. Do you have any audio book suggestions for me? I don't have a subscription, but if I can get them relatively cheap on kindle and upgrade to audio they are not too expensive. I have also had some new acquisitions to add to the bookcase, courtesy of Mother's Day here in the UK. 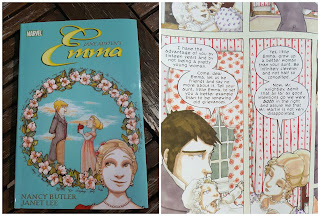 I have a Marvel version of 'Emma'. This is a graphic novel. 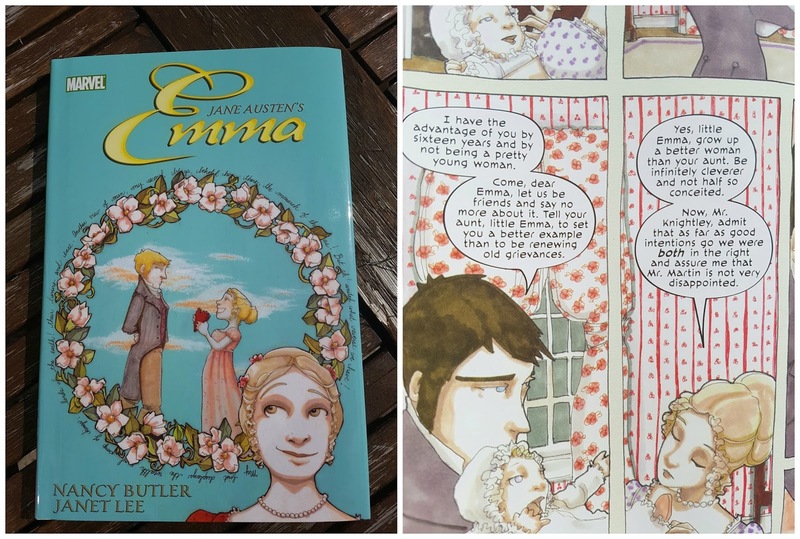 I previously read a Manga version of 'Emma' so it'll be interesting to see how this compares. 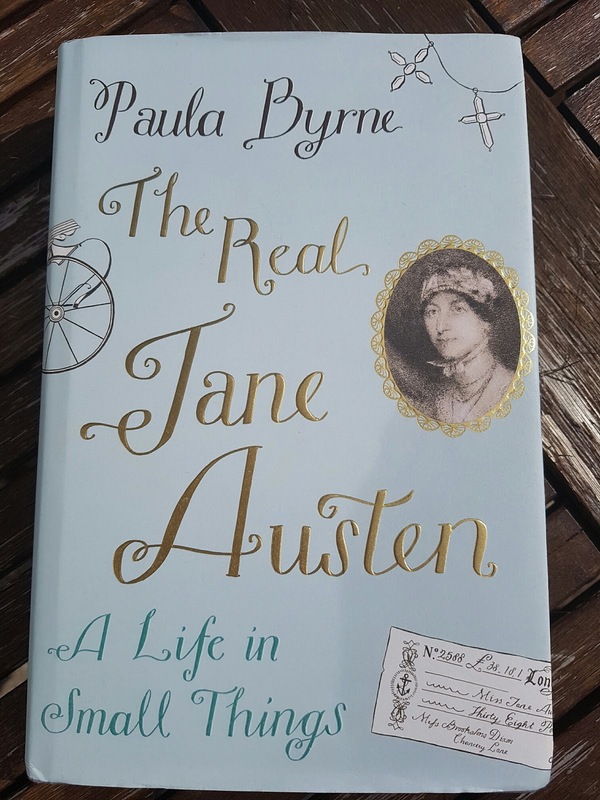 I also have a copy of Paula Byrne's 'The Real Jane Austen; A Life in Small Things'. 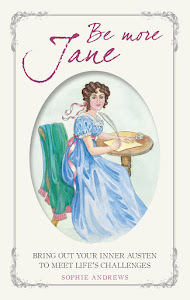 This is a book about Austen's life, focussing on the small things which may have had significant impact on her writing. One thing I wanted for my bookcase were some illustrated novels. I was lucky enough to get two. 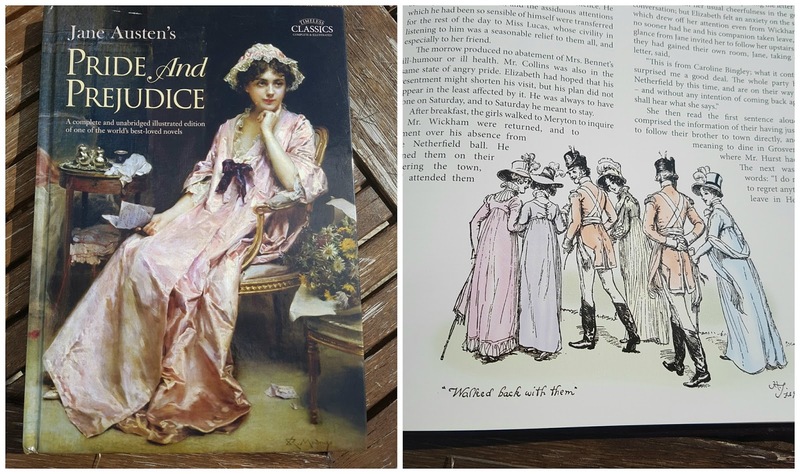 Firstly, an illustrated 'Pride & Prejudice'. This is quite a large book, the same kind of size as an annual. The illustrations inside are copies of Hugh Thomson's 1894 pictures, though they have bee coloured for this version. 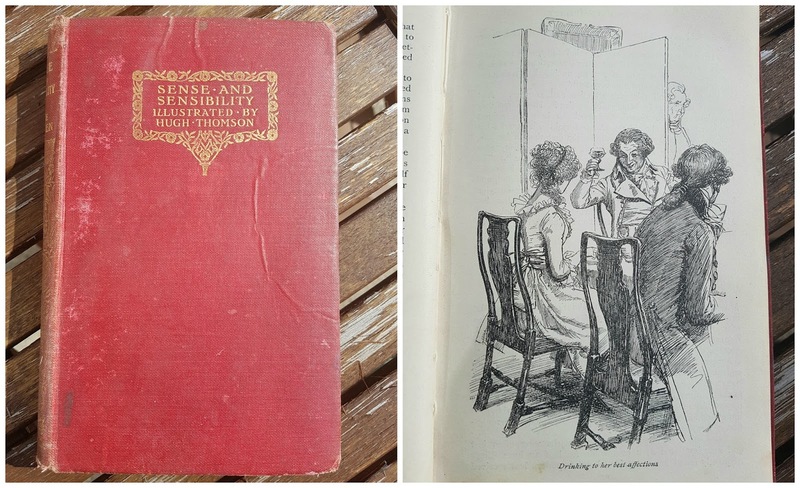 The second illustrated book is a vintage one, a 1924 'Sense & Sensibility', also with illustrations by the same author. So, now onto the reading for this month. Well, aside from all the catching up I have to do on planned reading that I hadn't managed, which is an albatross around my neck that is getting bigger and bigger, I am planning on reading some things which have come to me as part of the perks of blogging. Yes, that's right, books which haven't yet been released. I have two books to read that I'm very excited about. 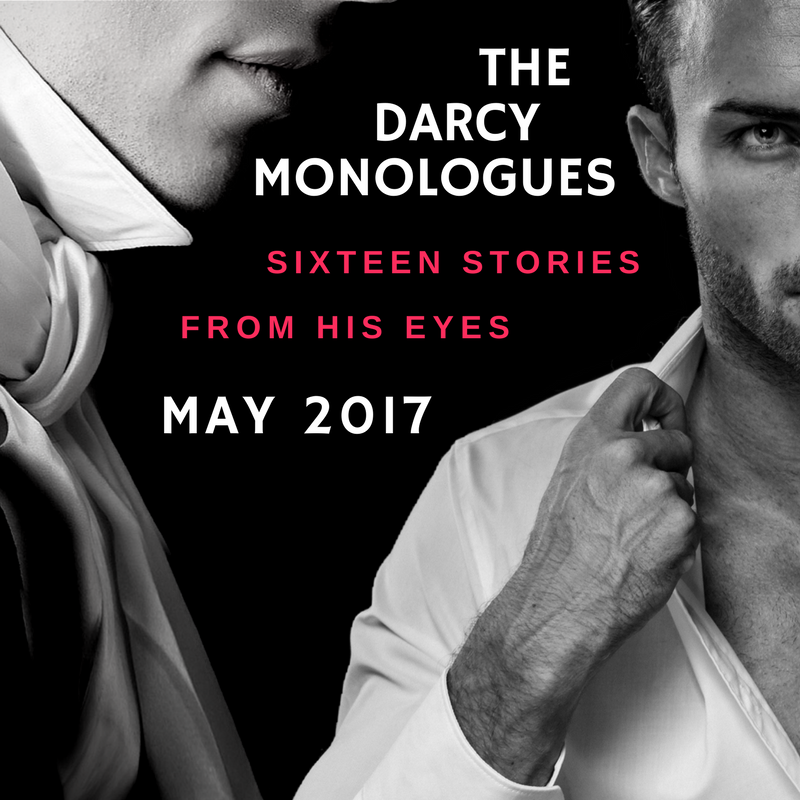 The first one is called 'The Darcy Monologues', an anthology by some wonderful authors. I have read books by pretty much every contributing author to this anthology, and had many enjoyable reading hours courtesy of them. 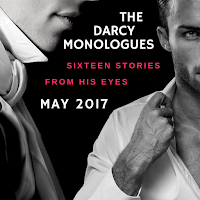 The stories in the anthology range in era, however, what they all have in common is that they are from Darcy's point of view. 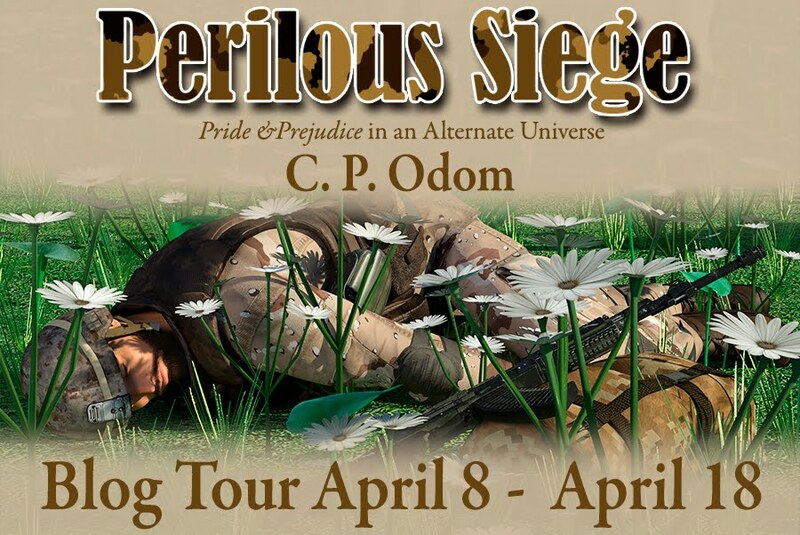 I'll share my review with you later this month as part of the blog tour but it's not available to buy until May. There is a fantastic prize package, open internationally which a lucky reader can win so please check back here for that. There is also a prize draw open as part of the cover reveal celebrations which you can enter by joining in the fun at one of the blogs that took part. I noticed something that I wanted to tell US-based readers about; Meryton Press is having a wonderful giveaway for you. Go and take a look (after you finish reading my post of course!). So, that turned out to be a lot to tell you about! Kudos to you if you made it to the end. 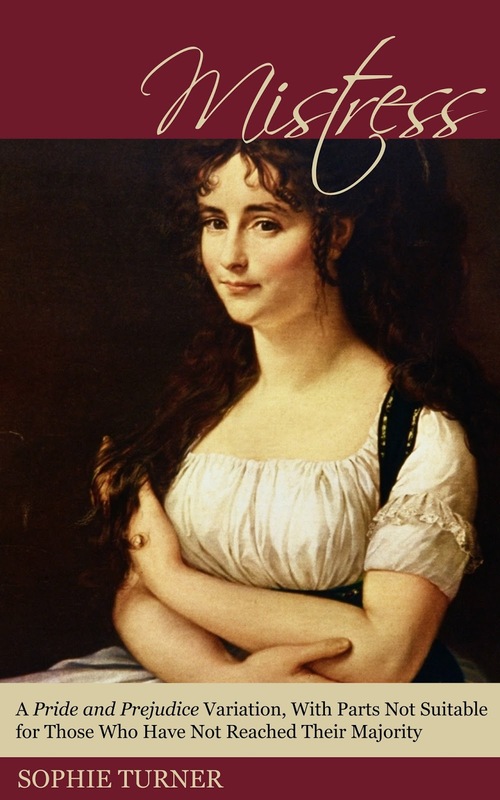 Remember, you can still enter to win an e-book of Sophie Turner's P&P variation, 'Mistress' here. Let me know what you're planning on reading in the comments, and if you have any audio book recommendations that won't make me crash my car then let me know those too! Happy reading, my friends!